“Old sayings” become that way because they have the ring of truth to them. “A good first impression is a lasting one,” is just such a saying. Of course, it also has an implied corollary—a bad first impression is a durable one as well. 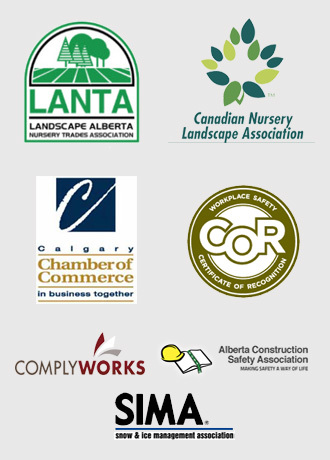 Specializing in commercial caretaking, Mirage Landscaping of Calgary has over three generations of experience in creating great first impressions for our landscaping clients. Apart from great signage, nothing you can do as a commercial property owner does as much to convey the success of your business than professionally maintained grounds three seasons a year and expertly removed snow and ice come winter. Your business should be the most inviting place it can be for customers or clients. 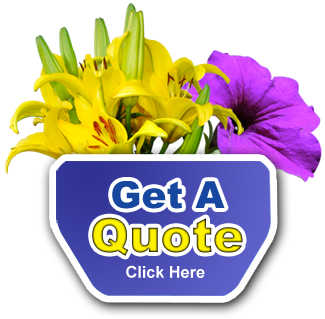 From the very minute you ask us for a service quote, we dedicate our focus to working with you every step of the way to become a great time and money saver. First, we begin by arriving at a fair and accurate estimate that you can count on to remain stable across the course of the contract. We don’t deal in “unexpected” circumstances, fuel surcharges, or other hidden costs you didn’t contract for. If it snows heavily in the winter and we have to come out more frequently to clear your property, that risk falls on us, not you. If all you need is basic landscape maintenance such as lawn mowing in spring and summer and leaf removal come fall, we love performing that service for you. In addition, we can take care of annual, perennial and shrub beds. Before mowing and trimming, we ensure that we aren’t going to strike any of your trees, shrubs, flowerbeds or throw any hidden debris into the sides or windows of your building. We also take pains to ensure that any pop-up sprinkler heads are fully recessed and that your mowers don’t damage your irrigation system. Don’t have an underground sprinkler system? We can install one for you. Over time the installation will pay for itself in terms of both convenience for you and through the more efficient use of water. A fully programmable sprinkler system not only ensures you never again need be present to water your grounds, it will enable you to have a variety of plants with different watering requirements by setting up distinct watering zones that only deliver as much or as little water as is needed for them to thrive. Additionally, we suggest trees wherever we can plant them. Trees provide much-needed shade, always appreciated beauty, and we are experts in selecting, installing and caring for all species. The same can be said for shrubs and flower beds. We will work with you to find a mix of plants, shrubs and trees that will not only spruce up your property, they won’t break the bank either. 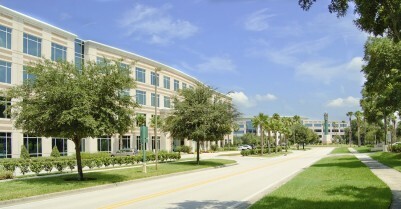 We are also your one stop source for more permanent alterations of your commercial property. If you happen to be on a hill and require a retaining wall or improved drainage of low spots the hill directs water to, we can construct retaining walls or install perforated drain systems to better manage the water flow on your hillside property. Should the weather in Calgary do its worst, we are still with you in the aftermath. Downed trees are not something you should deal with on your own. We can clear them. If one blizzard after another dumps on us, like they did just as couple of winters ago, and you have Mirage Landscaping under contract for snow removal services, we will spare no effort to keep your property safe and accessible for all of your customers and visiting service vendors. Once you’ve experienced the level of service that a fully professional and dedicated commercial service provider like Mirage Landscaping of Calgary can deliver to you, you will never want to go back to either doing property and lawn care for yourself . Just think of all the time and back breaking labour you will spare yourself or your employees by outsourcing your property maintenance to Mirage Landscaping of Calgary. Never again would you find yourself mowing and leaf blowing your property instead of spending your invaluable time with your family or further growing your business.